He said there is no need for such negativity because while markets have weakened they remain in a very strong position. “Co-ops should stand shoulder-to-shoulder with farmers and maintain the current milk price for the peak production summer month. “Co-ops were slow to follow the IDB’s purchasing price index last year when it started to rise and this index is still close to record highs. The fundamentals behind dairy markets are strong and any contrary talk is incomprehensible. 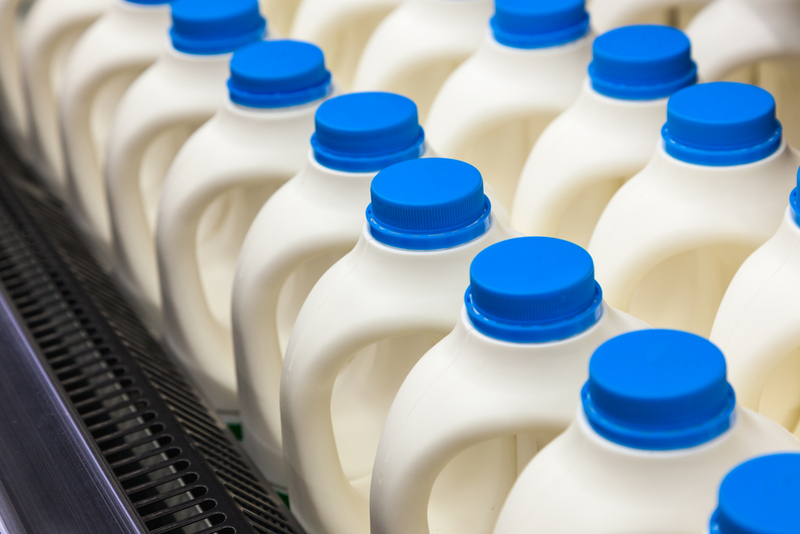 Demand for milk is running at 2.5% extra year on year and dairy prices are at near historic high. Coops were slow to pass on the gains in the market when the markets were rising an all have recorded positive returns for 2013 and early 2014. While markets have softened that is in the natural flow of markets, but they have not weakened to the extent that some are suggesting. We must not be deluded into believing that the market is weaker than it actually is at present. Irish products are being sold on international markets as niche and high-end products and the least an Irish dairy farmer deserves is the maximum possible price for their high quality produce”, said Mr McCormack. “The nature of dairy markets over the last seven years has shown that volatility is moving to the forefront. ICMSA believes now is the time for co-ops, customers and farmers to fully engage in achieving long term price stability by whatever means available – this could be through fixed price schemes or medium term contracts. 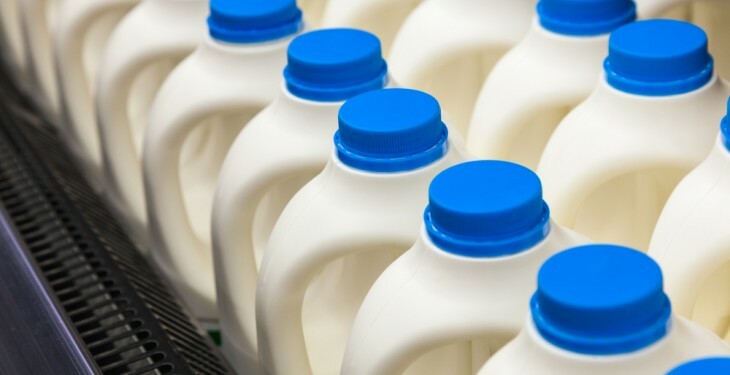 But what we absolutely must not see is a knee-jerk reaction to the current market that leads milk price down unjustifiably over the summer months”, said Mr McCormack.